Mauve or purple blend. Strong fragrance. up to 28 petals. Average diameter 3.5". Large, full (26-40 petals), high-centered, open bloom form. Continuous (perpetual) bloom throughout the season. Thornless (or almost), upright, well-branched. Large, leathery foliage. Height of 30" to 4' (75 to 120 cm). Width of up to 2' (up to 60 cm). 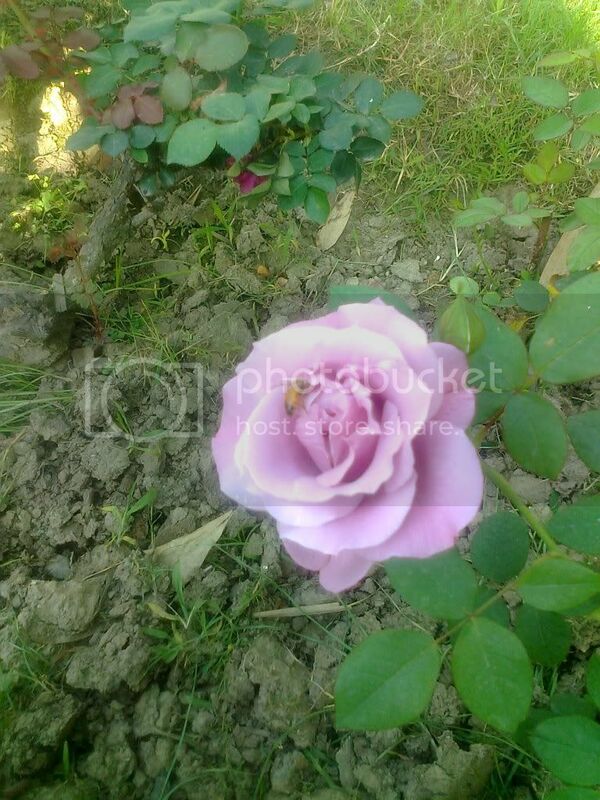 Pictures have been contributed by Gardening Pakistan member UMERKHANMARDAN from his collection of roses in Islamabad. Do you have a nursery of your own or are you an enthusiast as well? I ask because I saw your collection and am interested in purchasing a few rose bush from you if possible. Please stay in touch. Thank you. 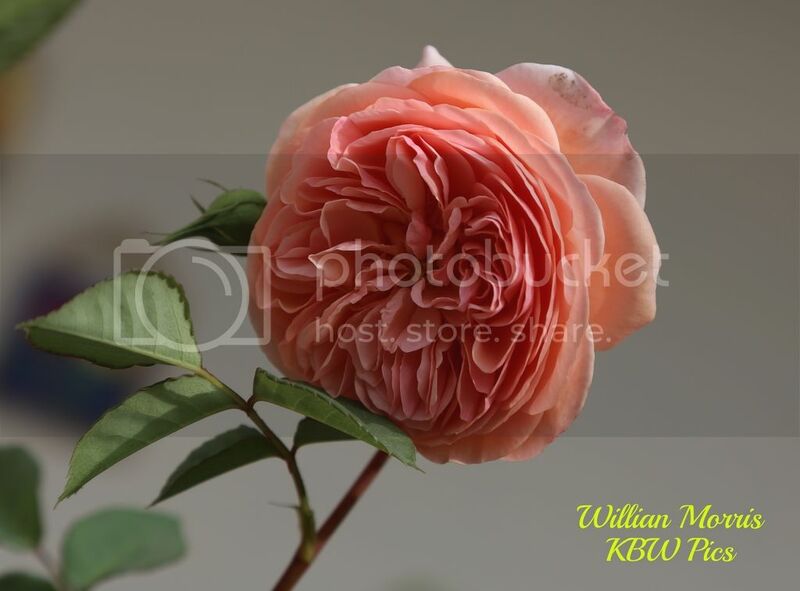 I am just a humble roserian and now interested in highly fragrant roses only. 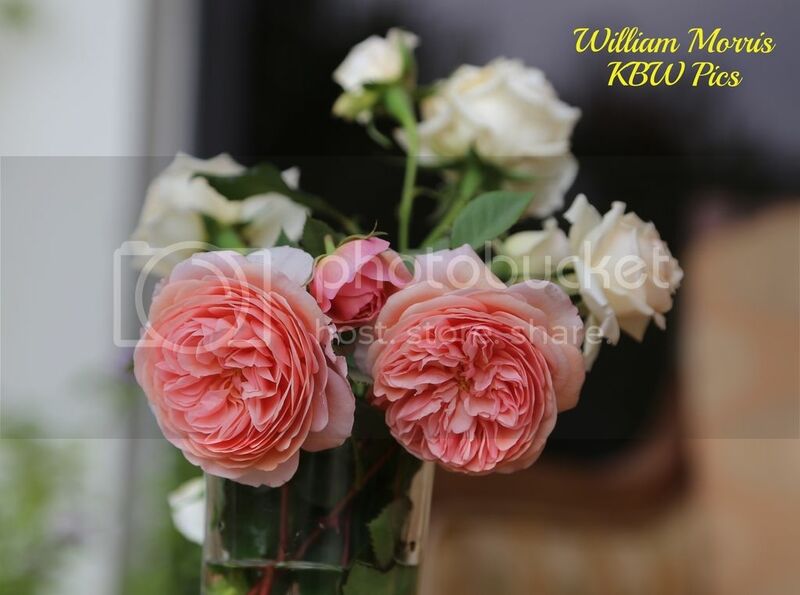 KBW can u plz list highly Fragrant Roses and from where can i get them. 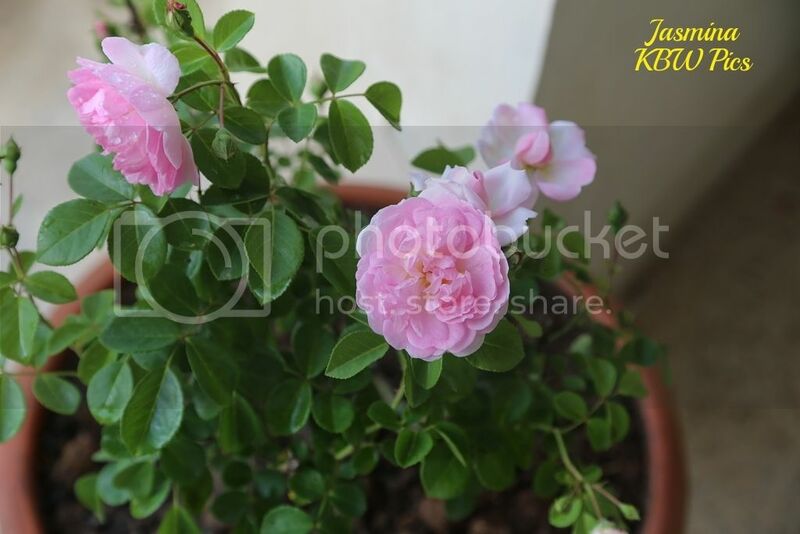 Picture contributed by KBW from his collection of roses in Islamabad. Taken on 27 Mar 15. Bred by: David Austin (1987). Pink to apricot. Strong fragrance. 41 petals. Average diameter 3". Very double, in small clusters bloom form. Blooms in flushes throughout the season. Pointed buds. Arching. Semi-glossy, dark green foliage. 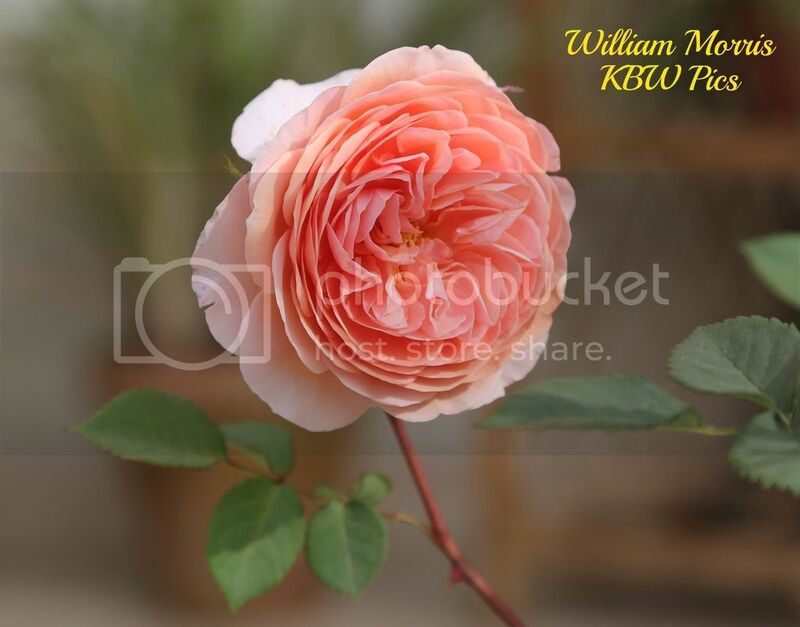 This rose has a strong scent and a delightful apricot colour. Has a compact neat looking bush. Needs well drained soil. Has a good life as cut flower in the vase. Can nursery man understand it by this name? I am not sure. Haven't seen a nurseryman in Islamabad who knows about it. 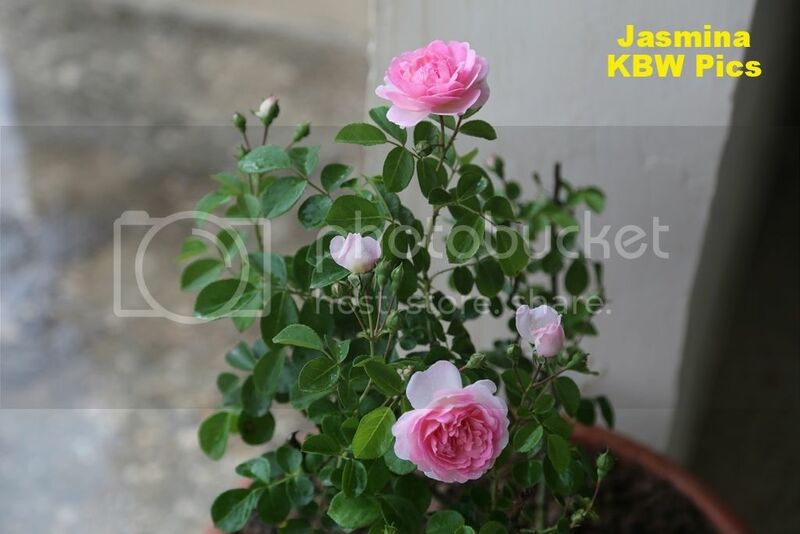 Actually, I have seen very few David Austin roses being sold in Islamabad, except Sharifa Asma which can be purchased from every second nursery. Sharifa Asma is the one that you see in the back ground in the second picture. 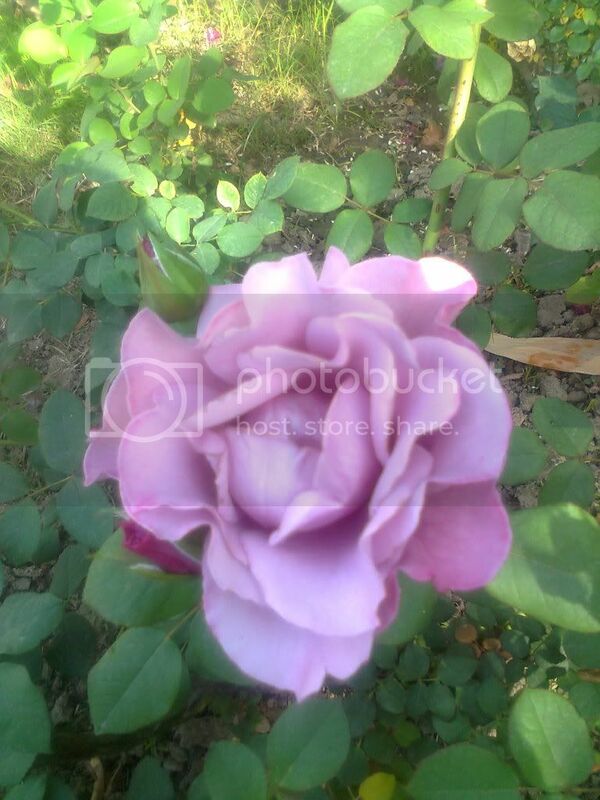 Picture contributed by KBW from his collection of roses in Islamabad. Taken on 1 Apr 15. Bred by: Tim Hermann Kordes (1996). Violet and pink. Violet and pink upper. Moderate, sweet fragrance. 70 to 75 petals. Average diameter 2.25". Medium, very full (41+ petals), cluster-flowered, in large clusters, cupped, old-fashioned, quartered, rosette, rounded bloom form. Blooms in flushes throughout the season. Medium, rounded buds. Tall, bushy, climbing, well-branched. Medium, semi-glossy, medium green foliage. 7 leaflets. Height of 6' 7" (200 cm). Width of 39" (100 cm). USDA zone 5b through 9b. Can be used for cut flower, garden or pillar. Disease susceptibility: blackspot resistant, mildew resistant. Remove spent blooms to encourage re-bloom. Remove old canes and dead or diseased wood.. Remove unproductive wood every third year or so. The appeal of this novelty lies in its abundance of flowers and its fragrance. 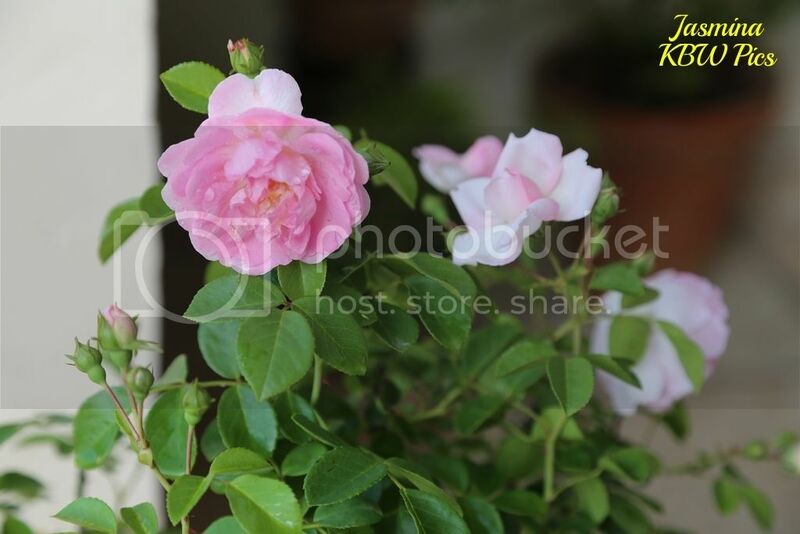 A beautiful rose with light sweet fragrance and abundance of medium sized flowers in clusters. Blooms continually. 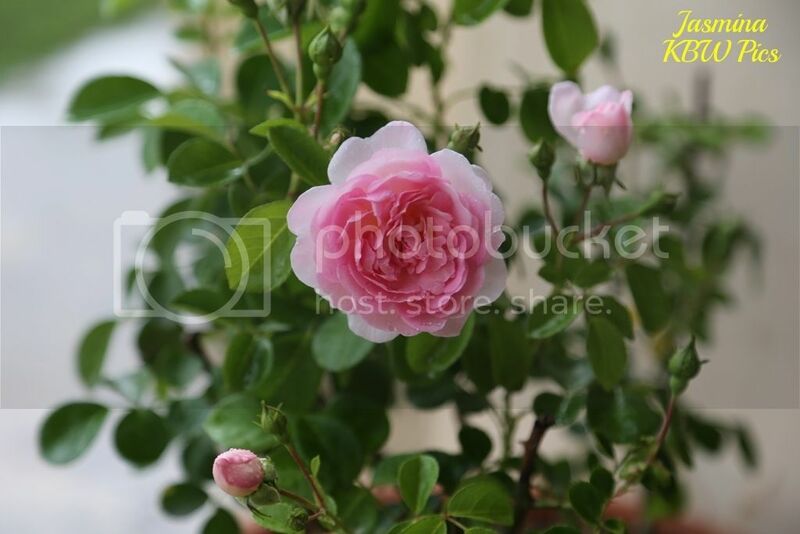 Foliage is quite attractive, abundance of small size lightly coloured leaves, a little different from most other roses. Welcome back and thanks for reviving the rose garden. You are welcome Farooq bhai. Are you back or still there?